Nature bedding will surround you with serene plants, green trees, flowing water and everything but the unsteady wind. Words cannot explain the amazement and awe of this personalized bedding style. 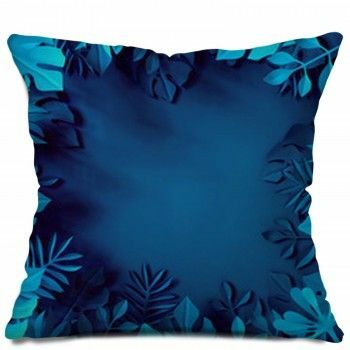 Our designs capture this beauty and turn it into nature comforters, duvets and bed sheets letting us surround ourselves with the beauty each and every day from the comfort of home. 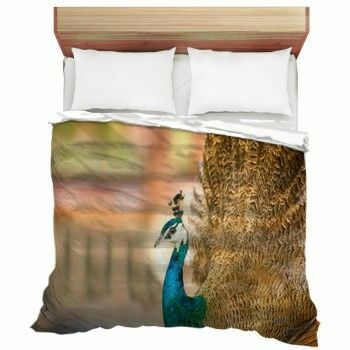 We want you to take your favorite pictures and put them onto a custom nature bedding set that is both luxurious and entirely as unique as you! Let your personalized nature inspired duvet cover or comforter take you to the precipice of the continental divide- taking in the tingle of the warm sun on your skin reminding us of an insignificance of our existence and the power of the natural world around us. Or maybe it's a radiating sunset at the beach in the mist of palm trees swaying in the breeze. 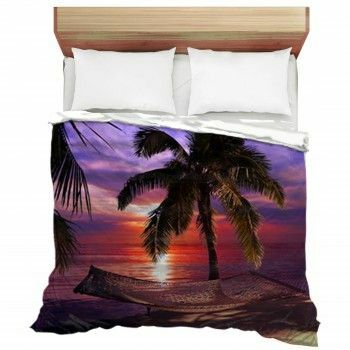 All these feelings and beautiful scenes are a small piece of options available with our beach themed bedding. Visualize your new custom bed decor in paradise and slowly open your eyes to recreate it, simply by picking your favorite outdoors photographs and adding focus with your nature bedspreads. By spending nearly a third of your life in bed, you realize it should be the most comfortable and relaxing place both physically and mentally. By decorating it in the style created by earth, your bed will become the coolest and most peaceful place to spend your nights. Make a design truly yours by adding your name or a favorite message and turning your already perfect nature bedding set into your personalized space. Bring nature inside with a themed bedroom and begin to feel more relaxed, calm and energized when surrounded by the earthly elements. Adding a set of nature themed window curtains to a room is a great way to complement your bed. Fill a glass jar full of rocks, sand or both to bring in the colors of nature and life with natural accessories.